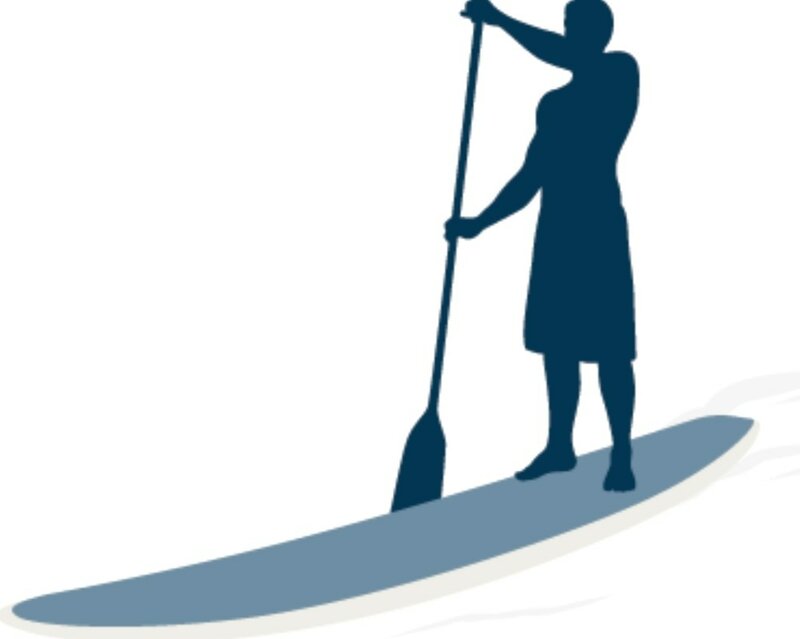 Due to the time commitment our business requires from instructors and personnel, as well as customers interested in particular time slots, Long Island SUP has put an official Cancellation Policy in effect to operate both efficiently and effectively for all involved. - Lessons may be cancelled up to 72 hours before your scheduled time to obtain a full refund. - Lessons cancelled up to 48 hours before scheduled time will be refunded half of the lesson price. - Cancellations made 48 hours or less before scheduled lesson are NOT eligible for refunds. Rescheduling: If there are open time slots, you may reschedule up to 48 hours prior to your scheduled lesson. If there are no available times, cancellation terms will apply outlined above. Lessons may be rescheduled one time only. No Show: There is no refund or rescheduling for NO show lessons. Circumstances: We are not responsible for expenses incurred due to transportation related delays, illness or any other circumstances unless weather related. We will inform you of such conditions prior to your scheduled time.